The year 1966, marks the commencement of CIRON, since then it is one of the leading Pharmaceutical Formulations manufacturers with multi-dimensional business activities worldwide. Here are some of the real life images from Ciron's brand new sterile manufacturing facility in compliance with USFDA, EU & PIC/S cGMP requirements. Ciron is eager to fulfill your contract manufacturing requirements. We offer contract manufacturing to client's across the globe. You focus on your customers, markets and marketing, while we give you quality products. 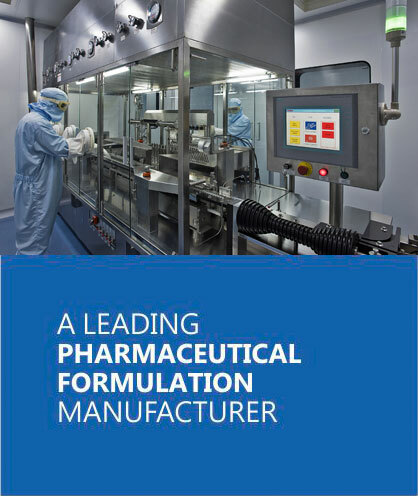 CIRON manufactures a wide range of Pharmaceutical formulations at its independent, state-of- the-art manufacturing facilities, which also house independent quality control departments and research & development units. The CIRON Group has two fully automated, state-of- the-art independent production units. 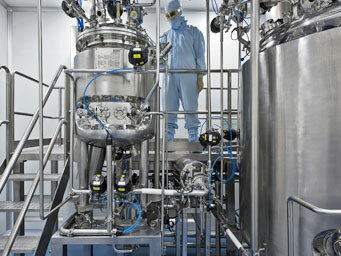 We are also coming up with a third state of the art sterile facility, specifically targeted for the regulated markets. At our Tarapur plant, we manufacture small volume parenteral (Vials, Ampoules, and Lyophilized Vials), Eye/Ear/Nasal Drops, Liquid Orals, and external products. Our Palghar manufacturing unit includes manufacturing facilities of tablets, capsules, liquids and dry syrups (dry powder) at Palghar. A competent, experienced and motivated production & quality-control staff manages the CIRON Group. The company is comprised of highly educated professionals in their respective departments, such as Production, R&D, and Marketing. All products are tested thoroughly at different stages of procurement, production, packing, and distribution to ensure optimum quality. 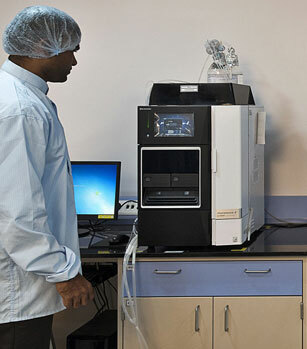 The company has an in-house quality controldepartment that has all the modern testing facilities. The company, since the time of its inception, has been constantly striving to provide technological superiority, high-quality products at the most competitive prices. Highest priority is given to the quality-control factor and adequate precautions are taken to ensure that there are no lapses on the production front. CIRON Plant embraces GMP (Good Manufacturing Practice) Standards, including WHO GMP norms laid down by the World Health Organization and cGMP norms laid down in the "Revised Schedule M" by the Drug Controller (General) India, Ministry of Health, and Government of India. Moreover, our operations are ISO 9001:2008 certified.